(Business New Europe – bne.eu – October 15, 2014) Ukraine’s new law on lustration came into force on October 15 on being published in government announcer Holos Ukrainy. 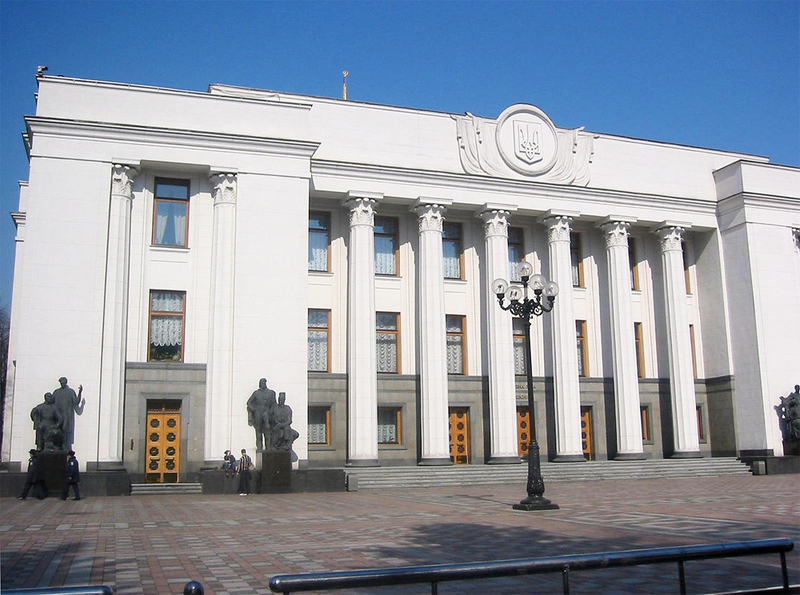 According to Prime Minister Arseniy Yatsenyuk, who backed the law, it bans up to 1m Ukrainians from holding office. The bill principally targets officials who served during the presidency of Viktor Yanukovych, who was ousted in February, banning them from holding public office over the next five or ten years, depending on their seniority. For this they must have served at least a year in office under Yanukovych, or served between November 2013 and February 2014, the period of protests against Yanukovych, without resigning. Besides former positions in the government and presidential administration, the ban extends to former heads of public bodies and regulators such as the national bank and anti-monopoly committee, to top positions in the military and law enforcement, and to heads of regional and district state administrations and their deputies. The bill does not, however, apparently extend to the judiciary. Curiously, Ukrainian President Petro Poroshenko himself narrowly escapes lustration under the terms of the law, having served as economy minister in 2012 under Yanukovych for only ten months in 2012 – a fact lawmakers had to consider when drawing up the provisions of the bill. However, a close Poroshenko ally, Viktor Baloha – head of the presidential secretariat during the presidency of Yanukovych’s predecessor Viktor Yushchenko – falls under the terms of the lustration law, having served for two years as minister of emergencies situations under Yanukovych. The bulk of the “one million” number named by Yatsenyuk applies to the law’s blanket ban on former members of the Communist Party of the Soviet Union holding office. However, the majority of this figure in turn relates to pensioners unlikely to be seeking office, say analysts. Critics say the lustration law includes wooly phrases that could see it used as a political weapon, banning from office individuals judged to have “carried out events aimed at sabotaging the foundations of Ukraine’s national security, defense or territorial integrity by their actions or lack thereof, made public calls for violations of the territorial integrity and sovereignty of Ukraine, or fanned ethnic feud,” as quoted by Interfax. In addition, critics fear that the provisions relating to former members of the Communist Party could start a witch hunt into politicians’ past, with at least one prominent Ukrainian nationalist politician, Irina Farion, alleged to have been a former member of the Communist Party at the start of her career. Ukraine’s prosecutor general, Vitaly Yarema, a close ally of Poroshenko, has criticized the law as unconstitutional. “Many of its clauses do not comply with the Ukrainian Constitution, nor the requirements of international laws,” he said on September 30, as quoted by Interfax.